I will always try to accommodate you with your chosen date for your trial, however during peak season I am usually unavailable on a weekend morning. I would suggest it might be nice to tie it in with an evening out, a dress fitting or your hen party. Trials are usually done 1-3 months prior to your wedding day. Alternatively I regularly do trials at my home address as I have a bright room, with a table, mirror and makeup chair. 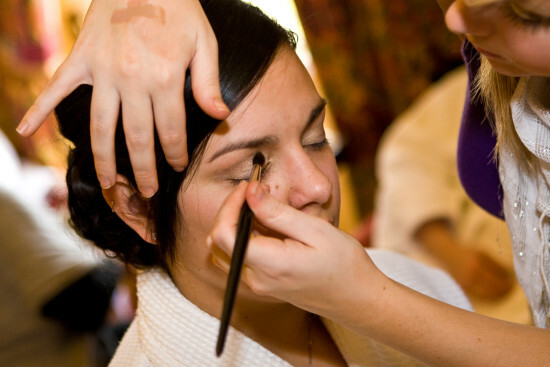 It is very important for a Bride to have a Hair and Makeup trial prior to her wedding day. At the trial I undertake a thorough consultation with you, where I will discuss all details relevant to your hair and makeup and those of yopur bridal party. This will ensure that the morning of your wedding runs smoothly. You are welcome to bring someone with you for a second opinion. 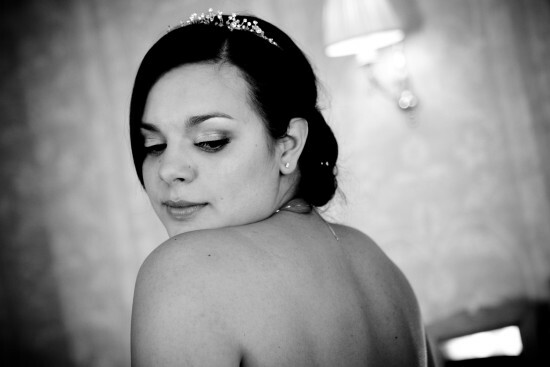 Prior to the trial I would recommend you have a look at pictures in magazines or online for ideas for you and your bridal parties hair and makeup. I recommend you wash your hair the night before the trial and blast it dry. If however you feel your hair will look greasy by doing this, wash and dry your hair on the morning of the trial. Please do not straighten your hair. This is very important if you would like it curly (especially down) the curls will not last if you have straightened your hair and therefore may not give you the lasting look you would like. At this stage it is essential that you are happy with the look we have created, any uncertainties must be brought to my attention so that you are 100% happy after the trial and you won’t have anything to worry about on the big day! 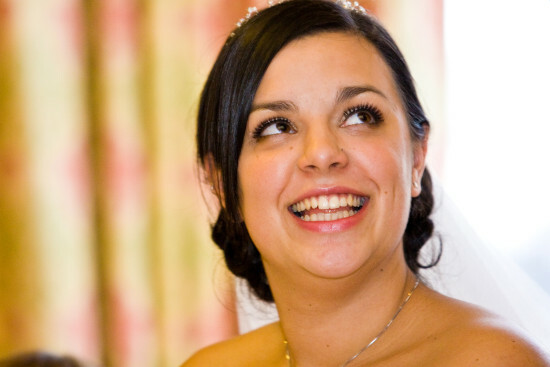 After your trial I will put together a schedule for your wedding day, so that everything runs smoothly and you can all co ordinate showers etc. I usually do bridesmaids hair first, and prep the bride’s hair at some point in between. I will then do the bridesmaids makeup. Then I will concentrate on the Bride, ensuring everyone is ready at least 1 hour before the ceremony or you need to leave. If you have young flower girls, I would do their hair after the bride. 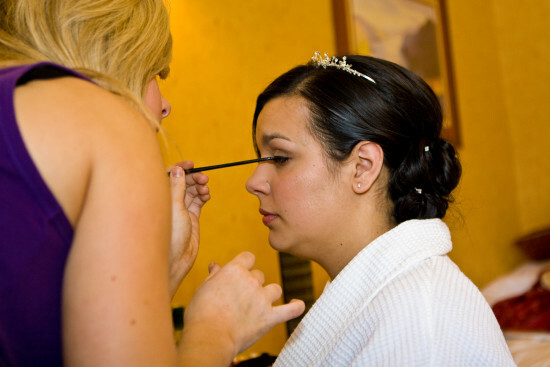 Once the brides hair and makeup is finished I will tweak any of the bridal parties hair and makeup and top their lips up. When the bride is in her dress I will put her veil in and top her lips up also. Then you are ready you enjoy your perfect day!